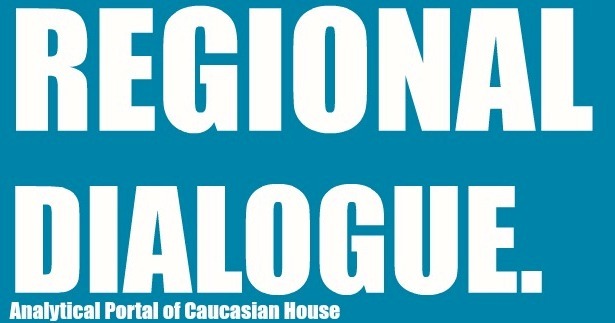 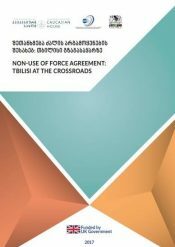 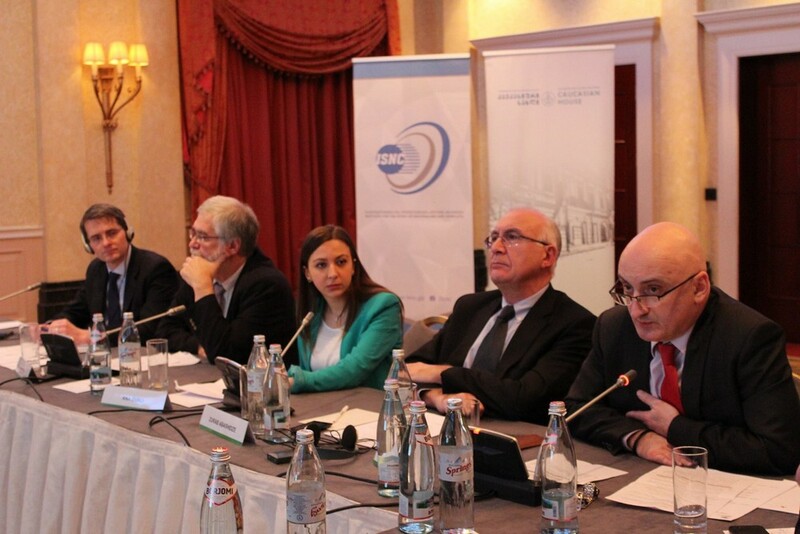 The Centre for Cultural Relations – Caucasian House and the Institute for Study of Nationalism and Conflicts organized the conference “Policy of conflict resolution: Achievements and challenges of the last three years” which will be held on November 27th, 16:00 at Tbilisi Marriott. 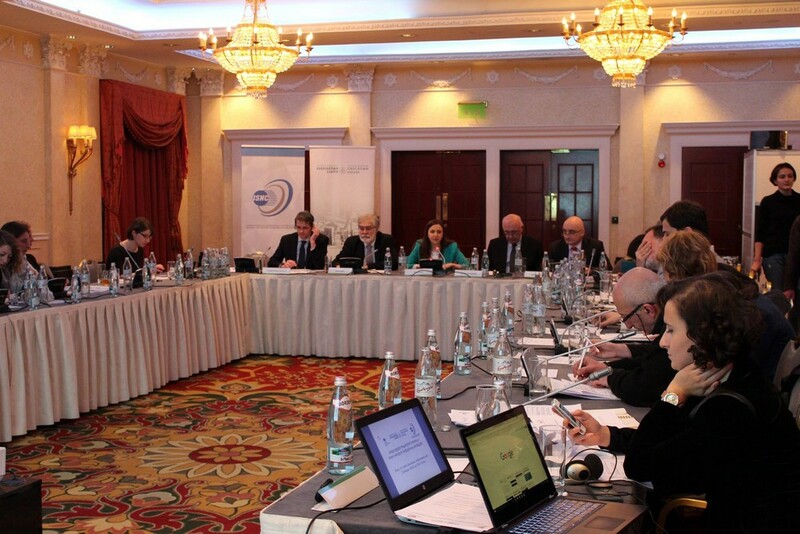 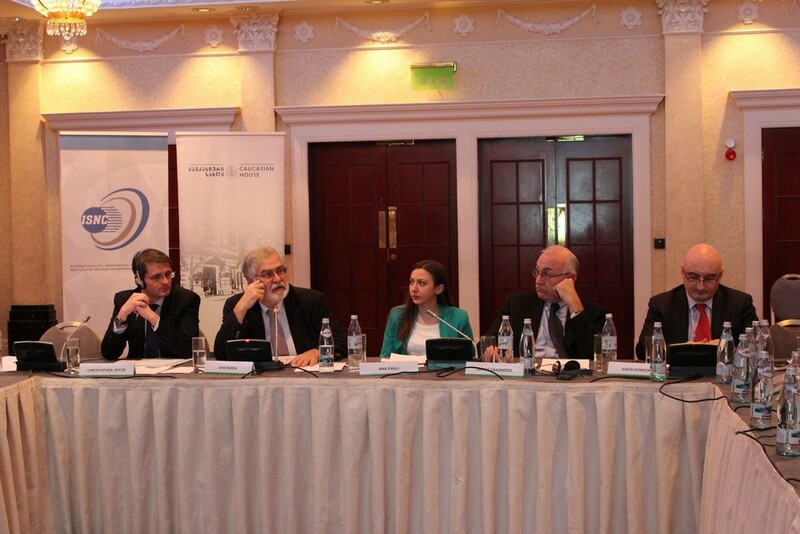 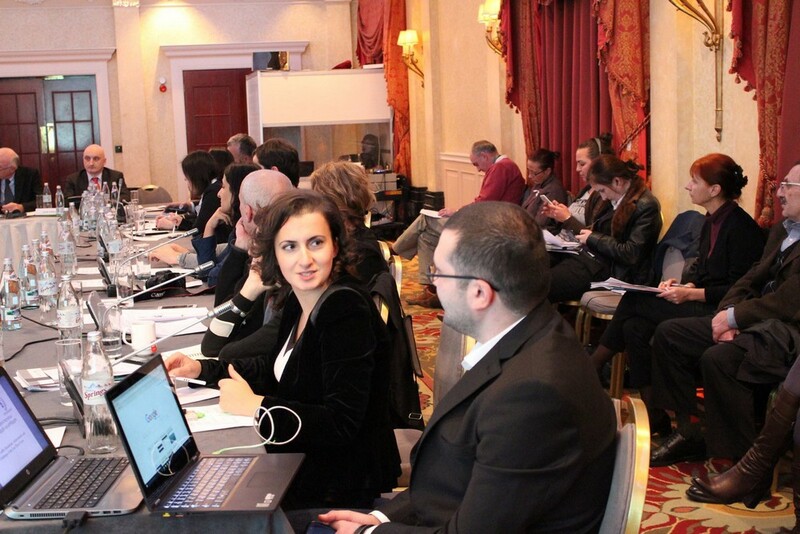 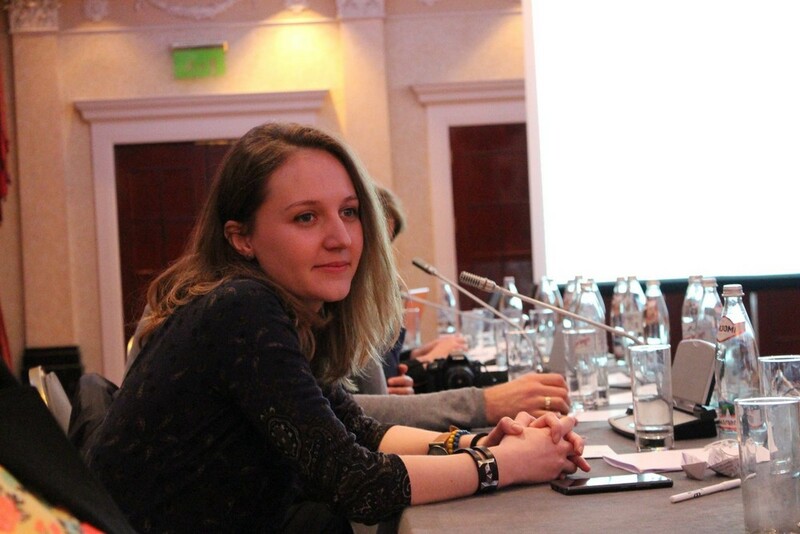 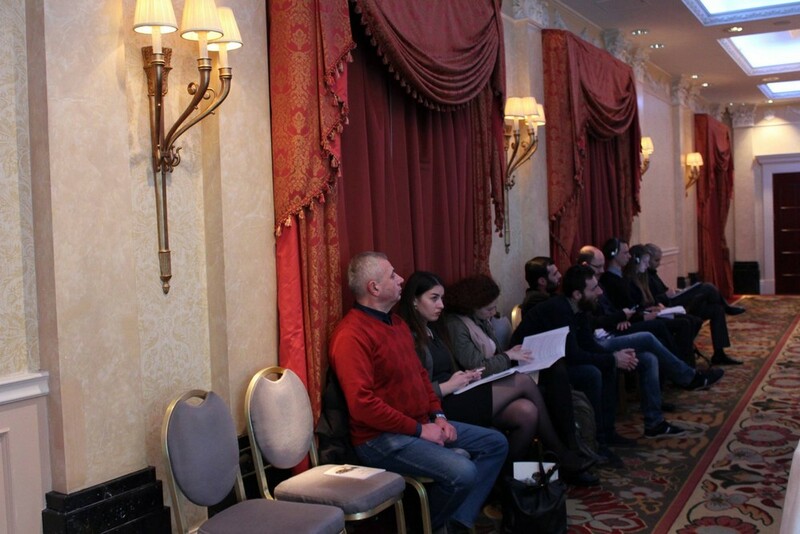 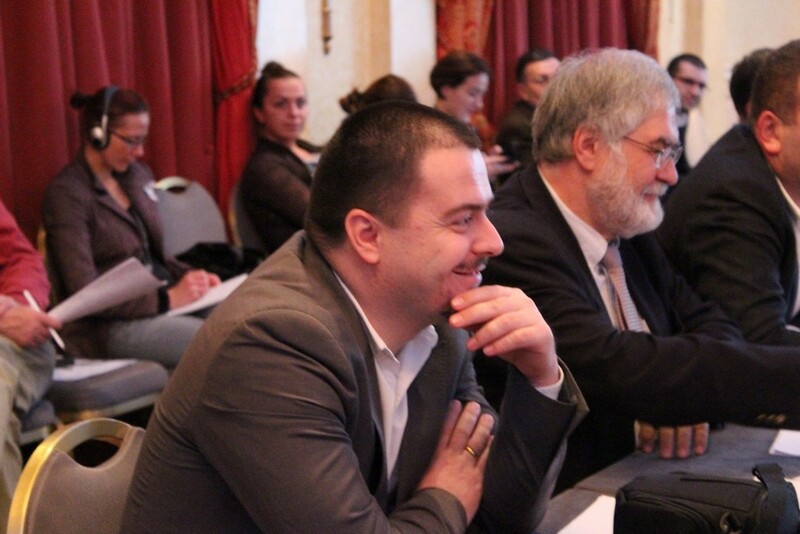 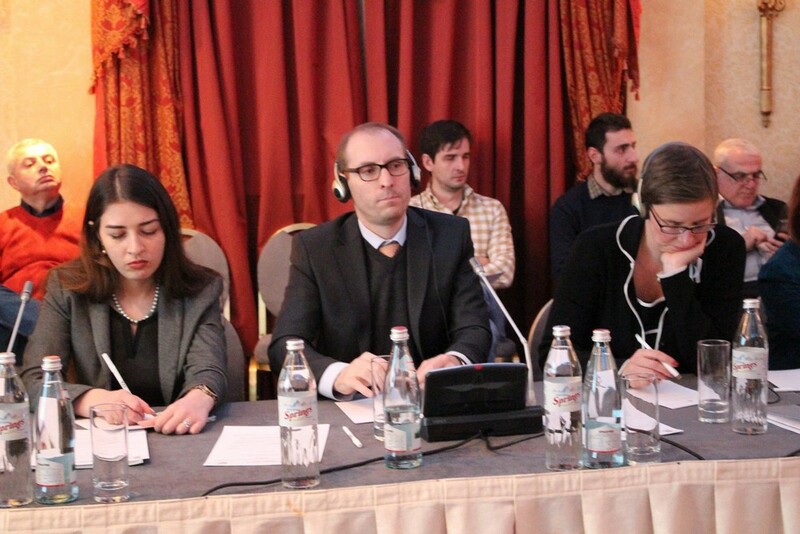 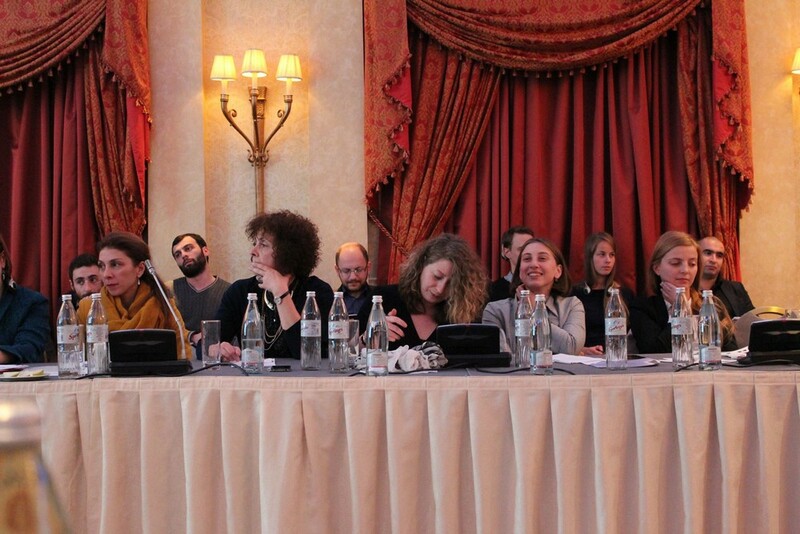 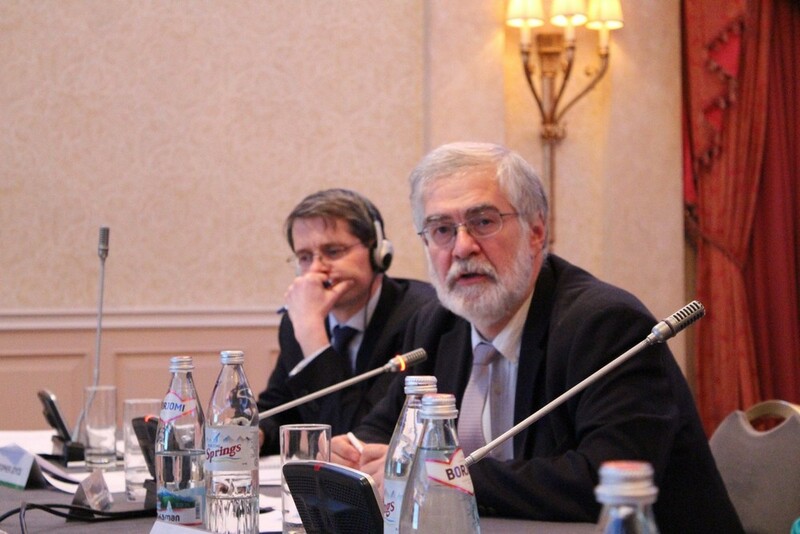 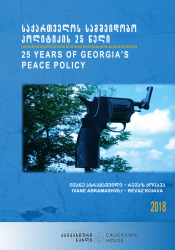 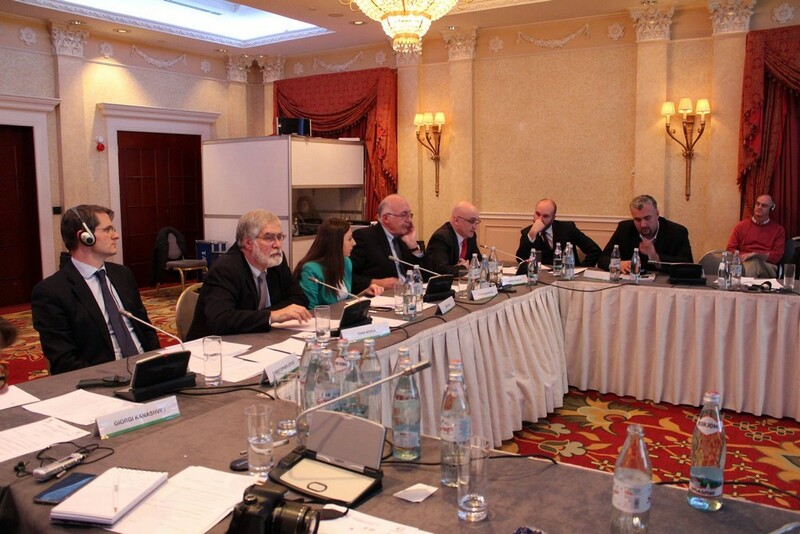 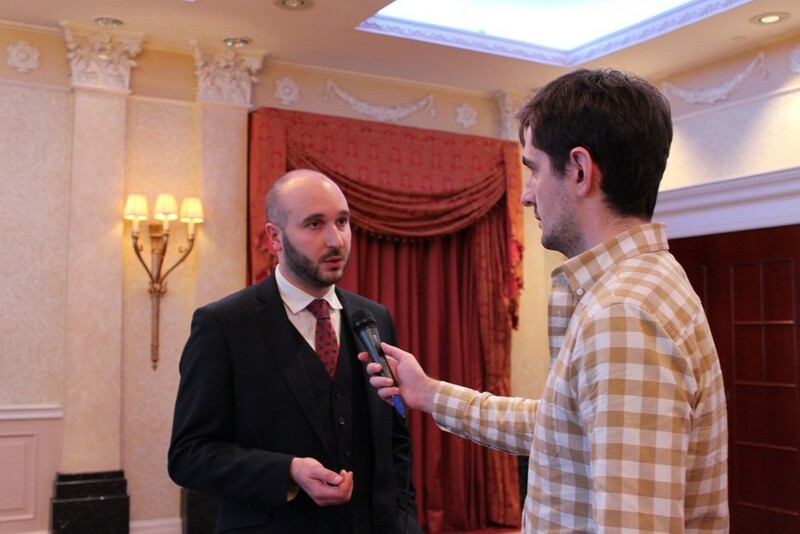 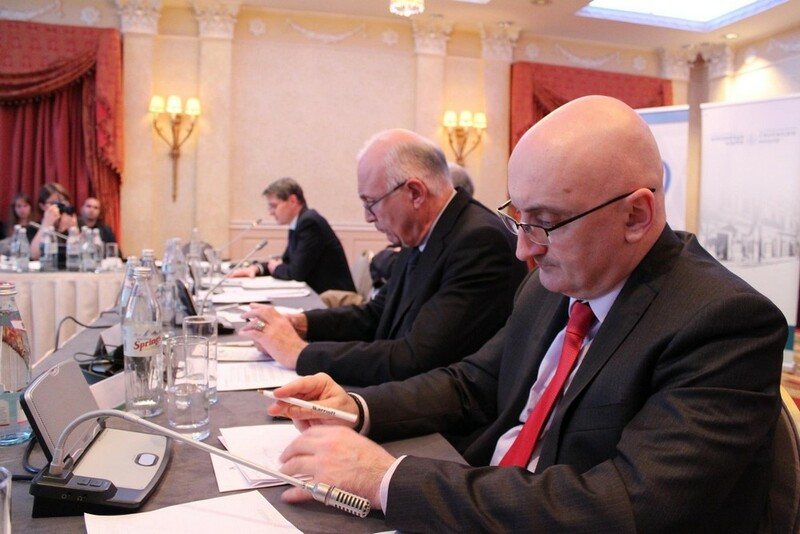 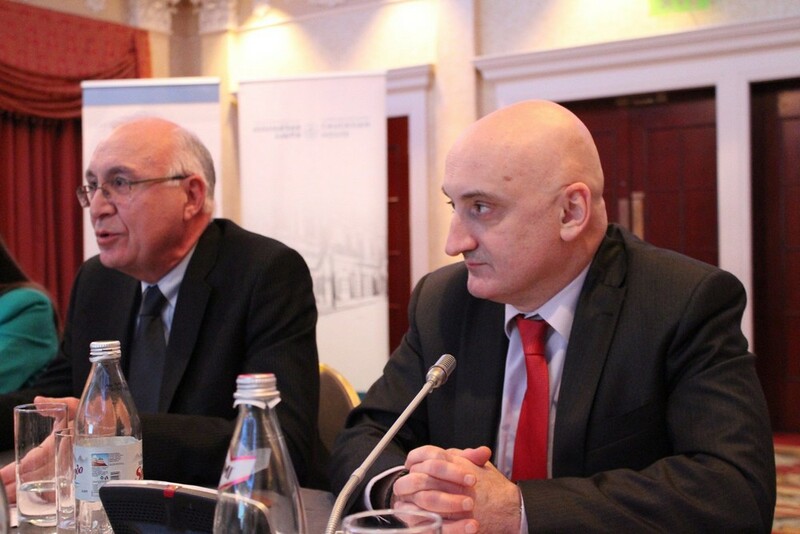 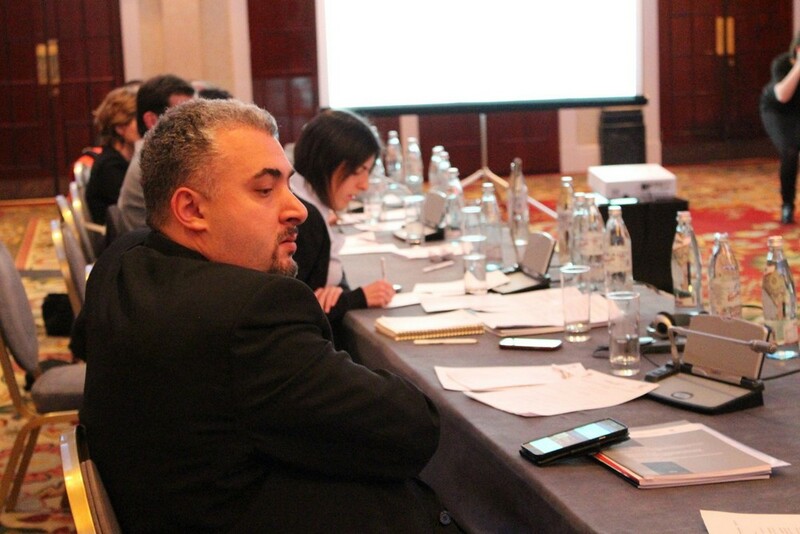 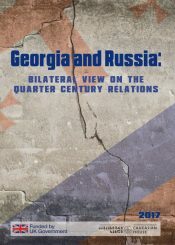 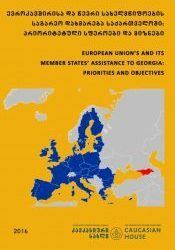 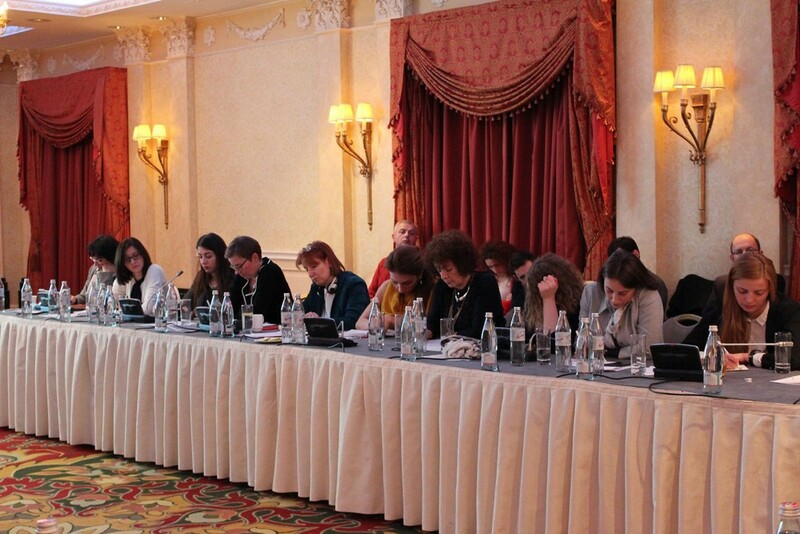 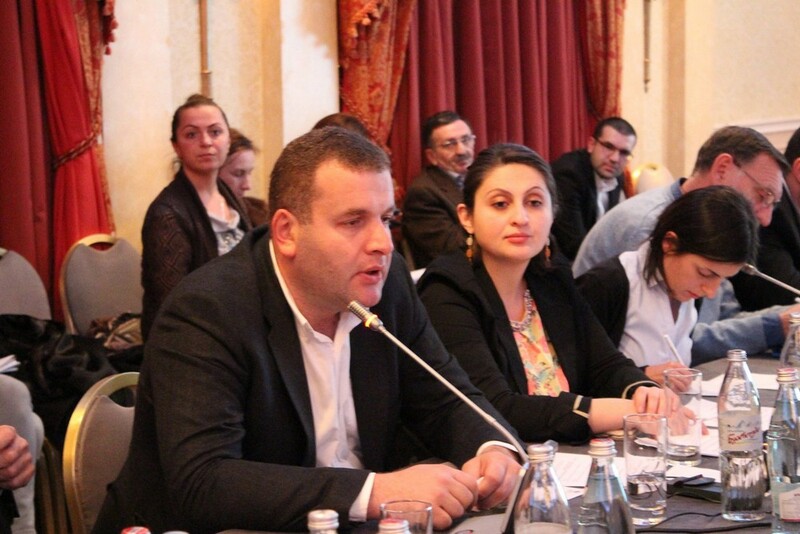 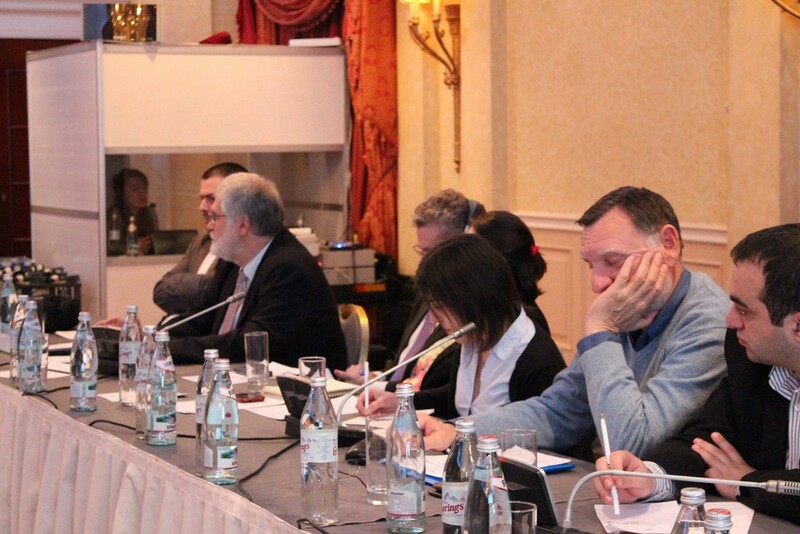 The conference aimed at formulating the proper recommendations while assessing the existing approaches of the government’s policy regarding the Georgia’s conflicts. 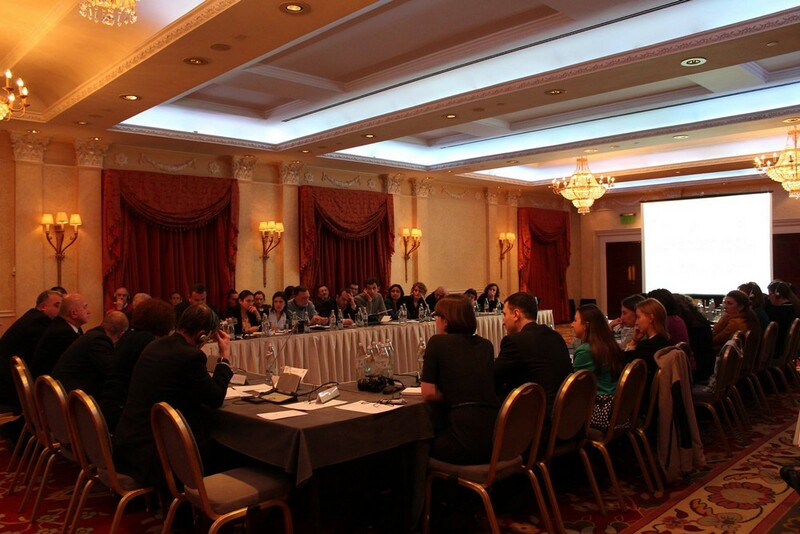 Focus of the meeting was on the state policy of conflict resolution during the last three years. 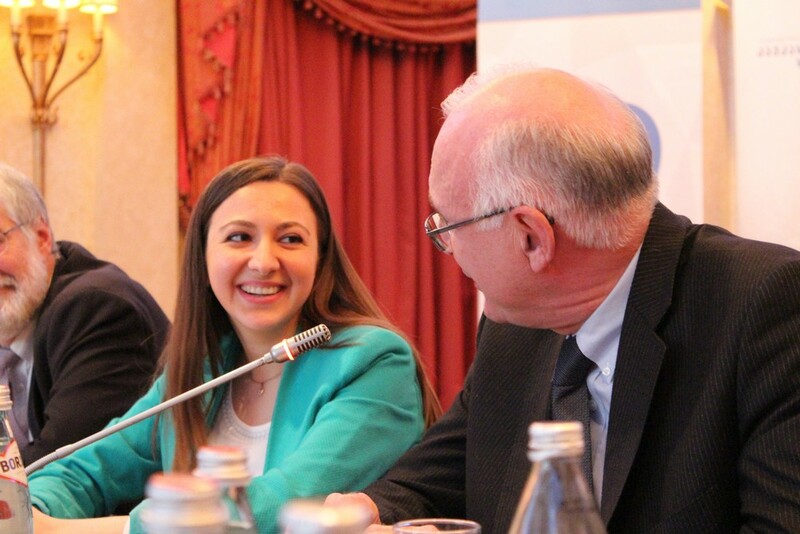 This period of time requires objective analysis and assessment in order new ways of solving problems to emerge and to avoid new challenges. 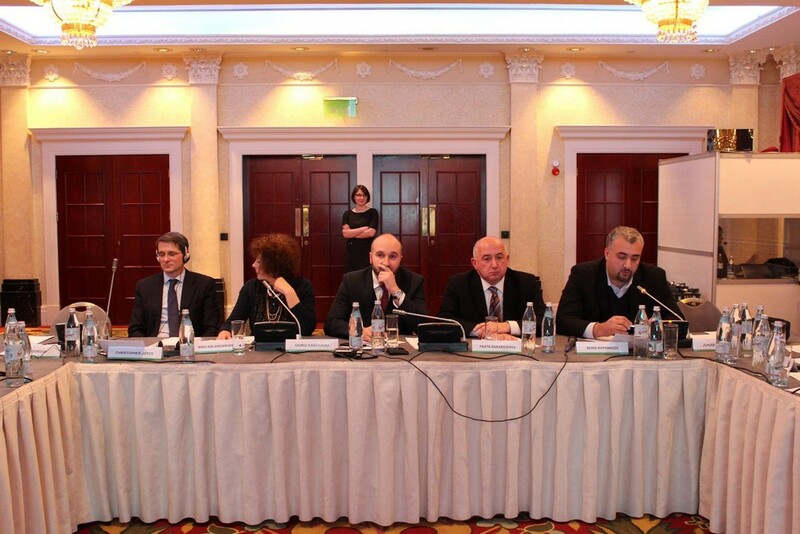 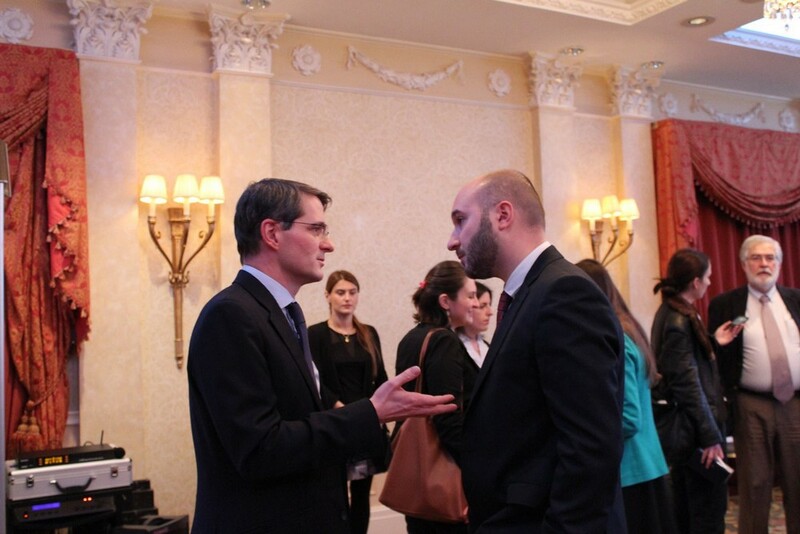 The meeting brought together the members of the government and non-governmental organizations, experts and representatives of embassies accredited in Georgia.